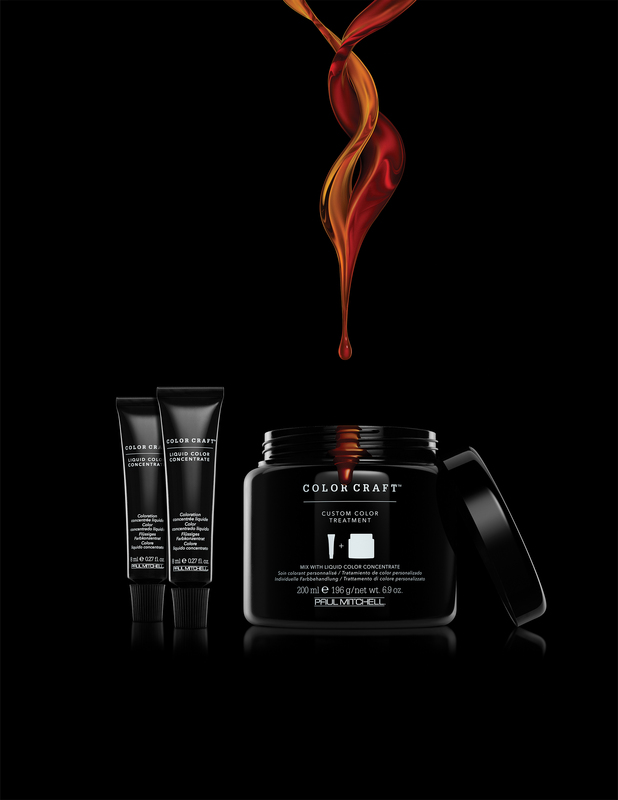 Introducing Color Craft, a Paul Mitchell product, which allows our salon to assist you in customizing your home hair color regiment. 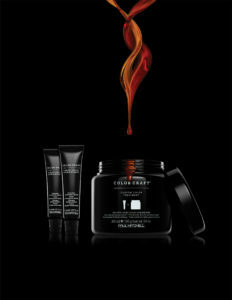 Call us today to schedule an appointment to discuss your home hair coloring needs. The end result will be shiny, healthy hair.